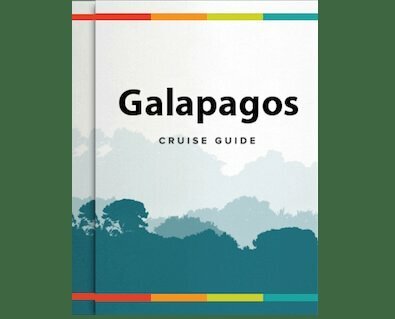 The 8-passenger M/V Spondias riverboat is the sister-ship to the Cattleya Amazon cruise, offering more active cruise itineraries to the famous Pacaya-Samiria Reserve in the Loreto region of the Amazon. This region is one of the most biodiverse areas in the world and home to many endemic species. 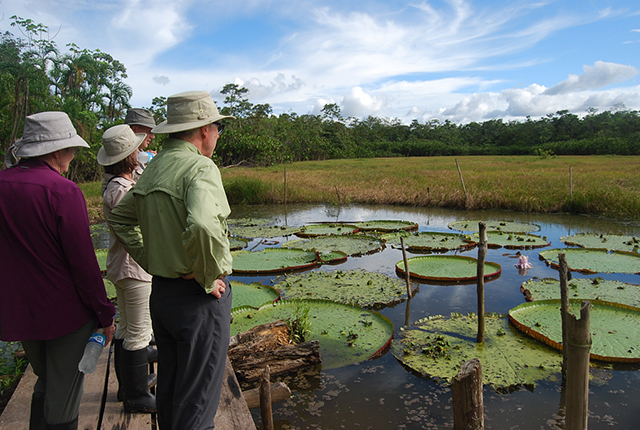 On these 4, 5 and 8-day Amazon adventures you will cruise through the Pacaya-Samiria National Reserve - the largest protected wetland reserve in the world, home to spectacular flora and fauna. While onboard the Spondias riverboat, guests will be spoiled with personalized service. Your journey is guaranteed to be a personalized and intimate one as her on-board staff pride themselves on their gourmet cuisine and service. The four suites on board are the epitome of style, with king-size beds draped in the finest European linens, gel technology pillows to keep you comfy and cool, luxury bathrobes and minibars at guests' disposal. In addition to traversing the wildlife haven that is the Pacaya-Samiria National Reserve, the Spondias also offers fascinating excursions. Enjoy kayaking through the Amazon's tributaries, fish for piranhas, visit a local shaman, learn about medicinal plants, camp overnight in the jungle and much more. The cruises are great for single travellers as there is a low (25%) single supplement, and they also cater well for children too, with children less than 8 years travelling for free (maximum of 2 children per family), and children less than 13 years of age receiving a 25% discount, plus the two Chaman Suites on the Upper Deck are interconnectable with sliding door and have roll-out beds.